Looking for the perfect homemade brownies recipe? Well, you&apos;ve hit the jackpot here. You can&apos;t go wrong with any of these options. Your toughest choice? Which one to make first?!? "Chocolate and Caramel – does it get any better than that?! 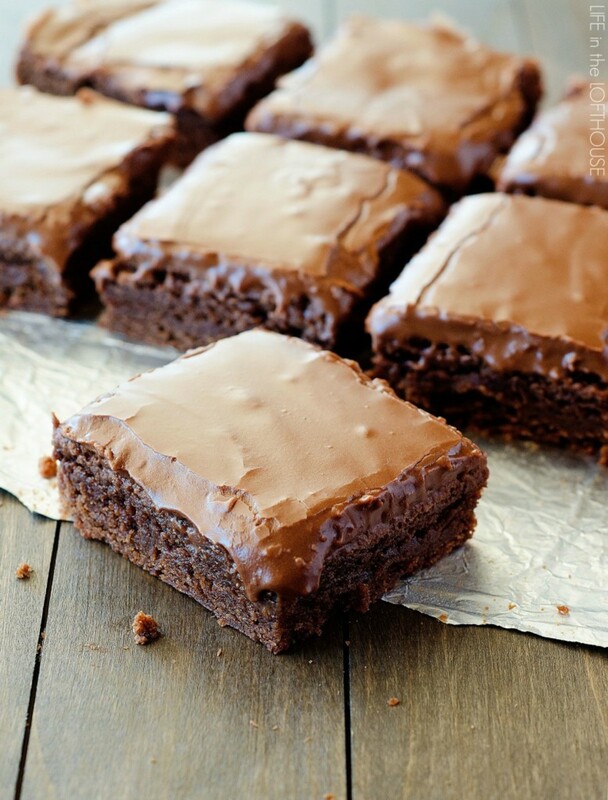 These double chocolate caramel brownies with the most delicious frosting are pure heaven." 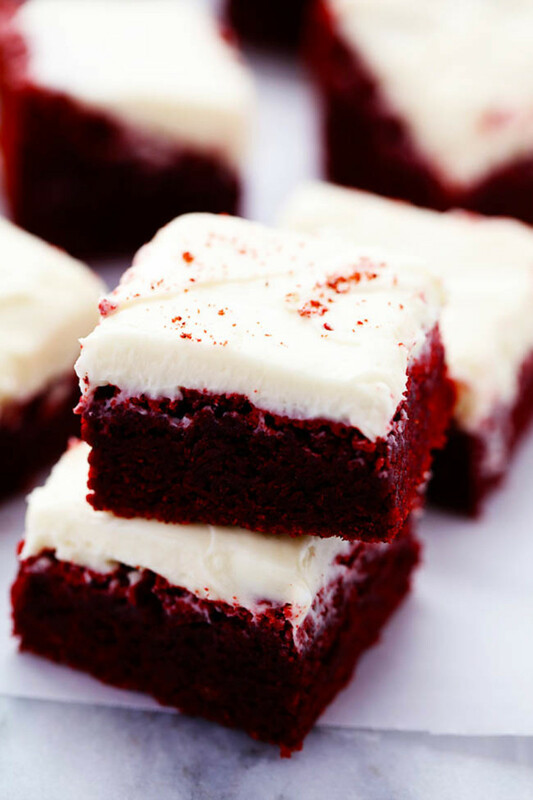 "These red velvet brownies are seriously the perfect brownie recipe! Perfectly moist and chewy with the bright red color. The cream cheese frosting is the perfect finishing touch! These are AMAZING!" "Just when you thought that magical cookie couldn&apos;t get any better than it all ready is . 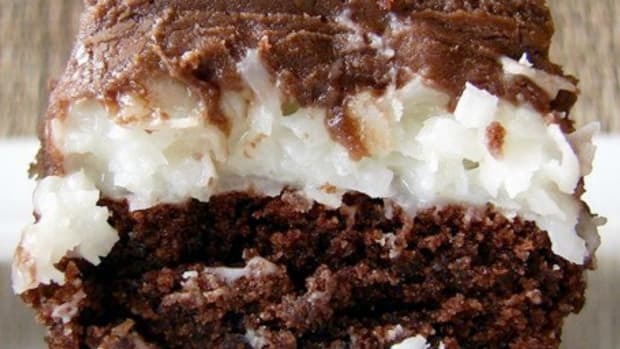 . . let me introduce to you the SAMOA brownie!" 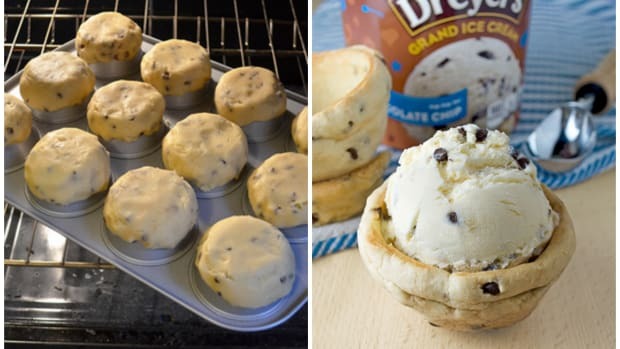 "Check out this brilliant dessert hack to make your own homemade brownie bowls!" "So, you knew once I tried ice cream inside of cookies that I wasn’t stopping there right?!! 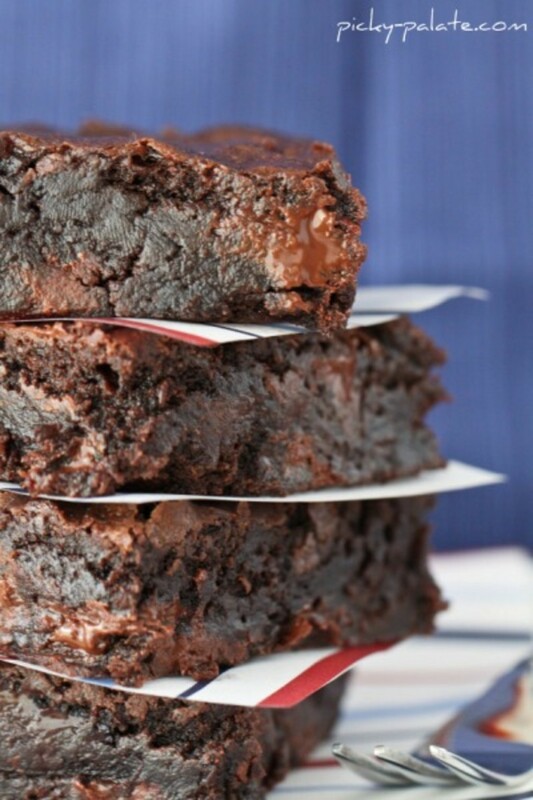 These devilish brownies are equally as decadent as those cookies. I’m talking perfectly crisp edges, chewy centers, thick, ultra CHOCOLATY and down right delicious! 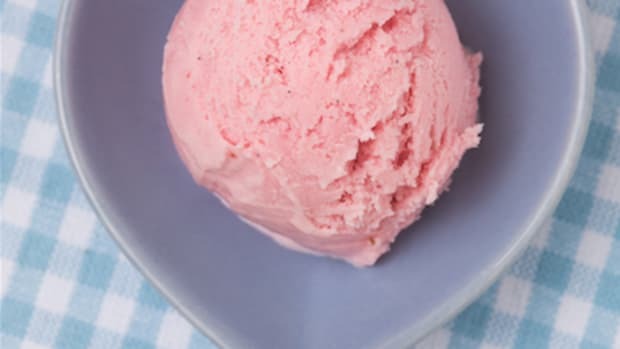 The beauty of this recipe is you can personalize it with your family’s favorite ice cream." "Chocolate, super fudgy and will surely satisfy your chocolate craving. Oh, and the frosting? It&apos;s like a dream in a bowl. 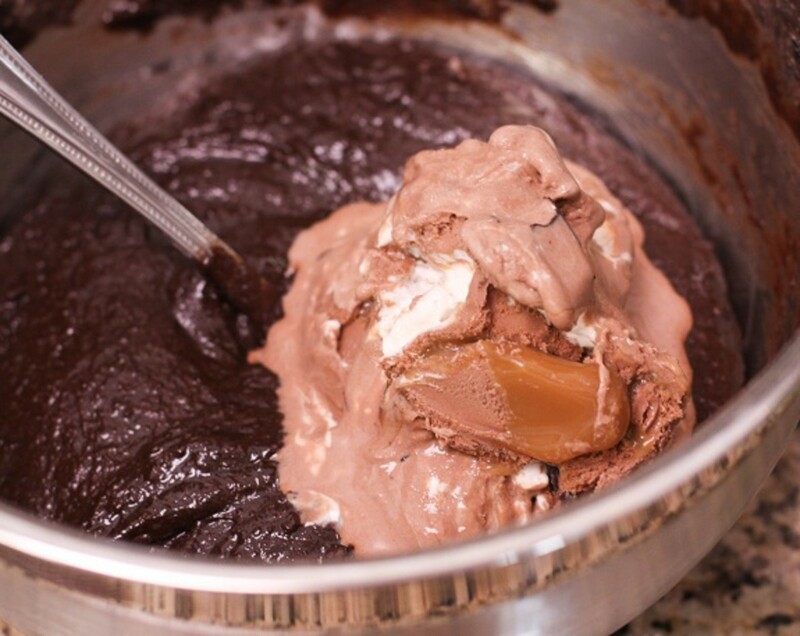 Be careful not to just eat with a spoon before you get it on the brownies. Dreamy. 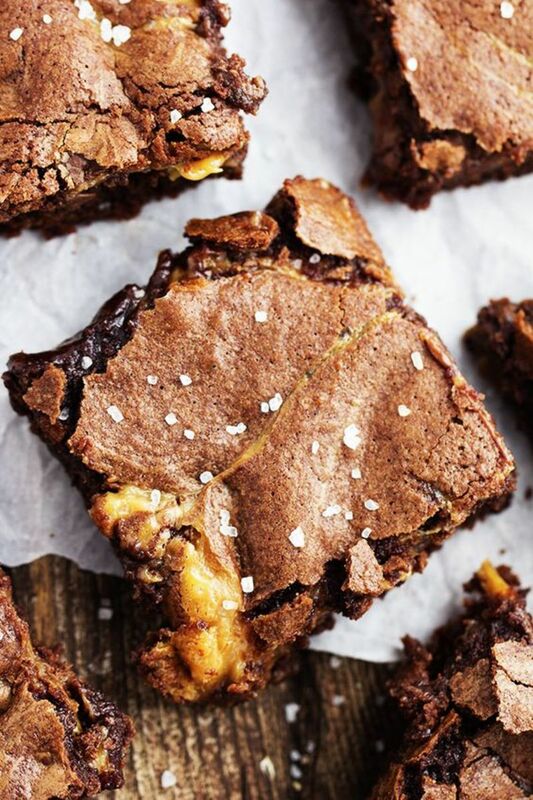 A little twist to your average brownie. Delicious!" 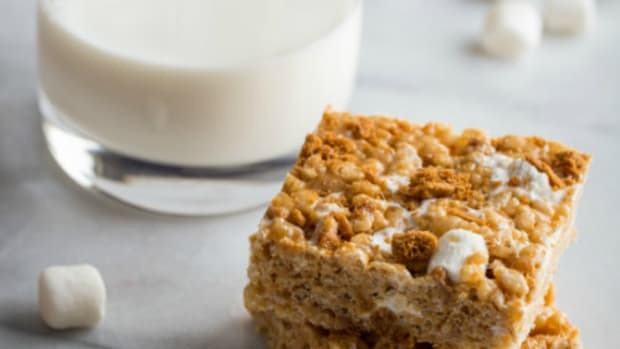 "Be sure to use a good quality white chocolate for this recipe. I usually buy a bar or block of white chocolate instead of white chocolate chips but they will work too. 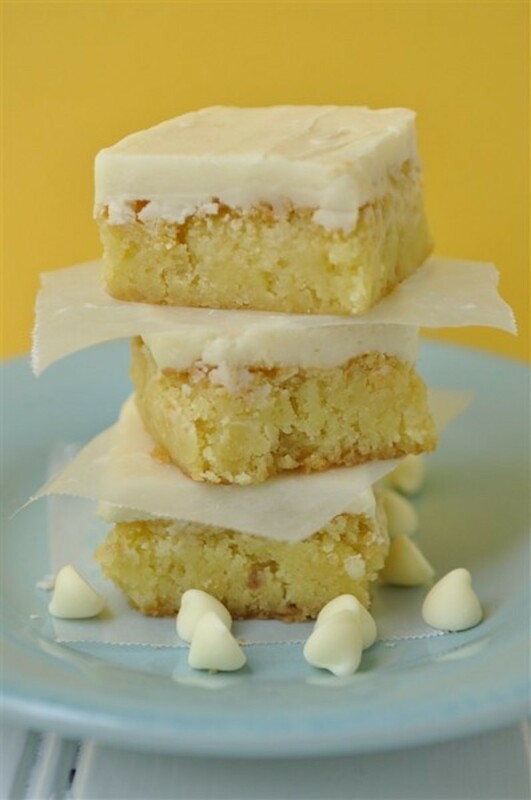 Just make sure it is real white chocolate (not the almond bark or vanilla melts)." 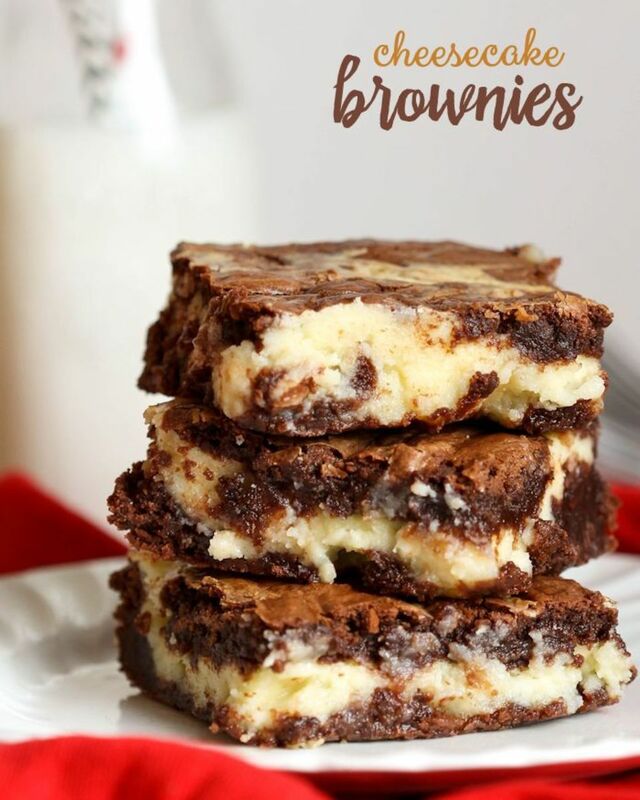 "The recipe I found called for you to make your own homemade brownie mix for these, but I used my favorite go-to boxed brownie mix instead. I&apos;ve found I get much more compliments on them than when I make the best homemade recipe I have. 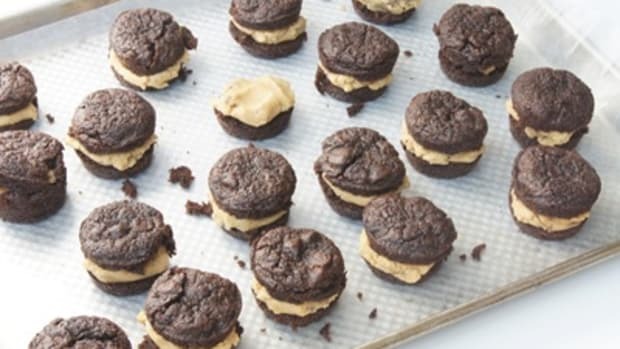 So, run to the pantry and pull out your favorite brownie mix, penaut butter, chocolate, and peanut butter chips and get started. These are soooooo worth it!" 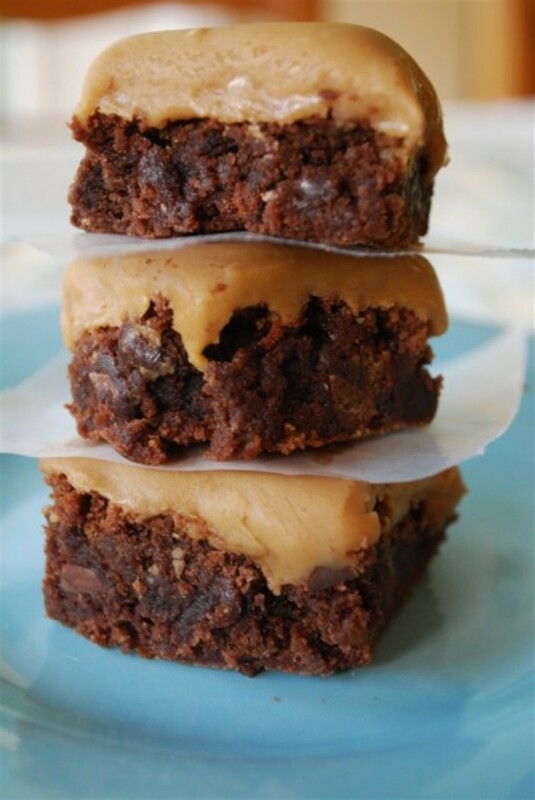 "Perfectly fudgy and moist brownies that have an oozing salted caramel center. 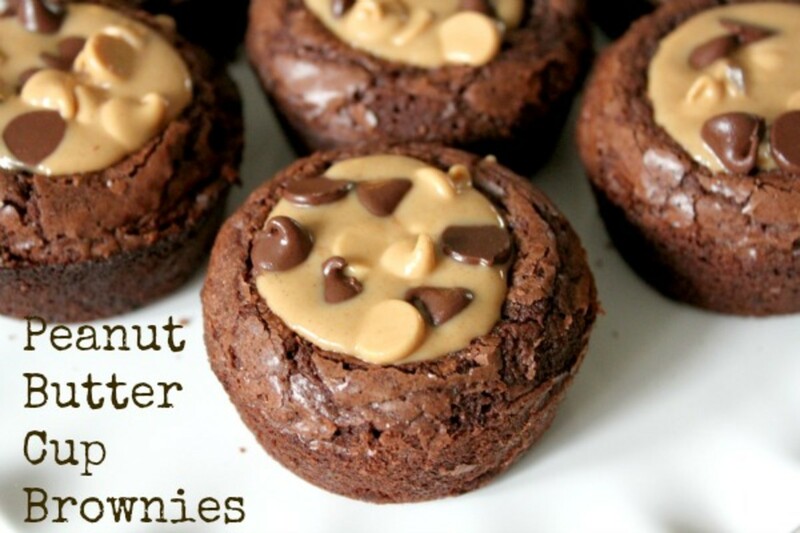 These will be one of the best brownies that you sink your teeth into!" "Fans of Hostess Sno Balls will love these Sno Ball Brownies! 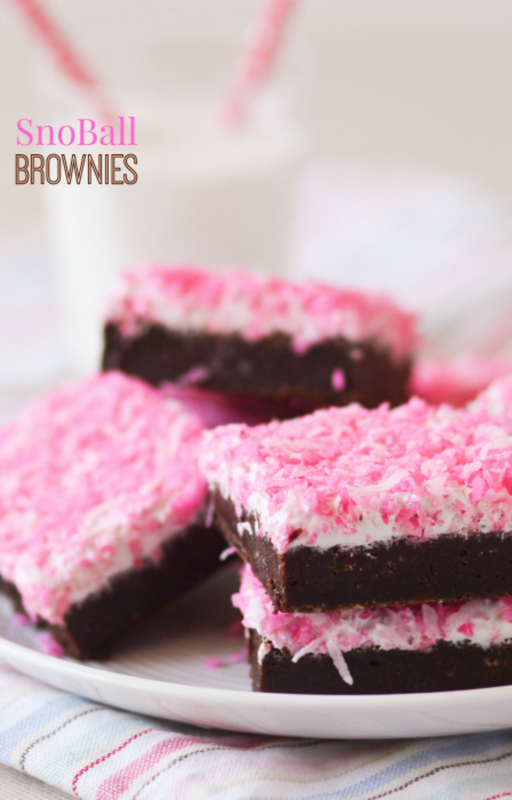 Dense chocolatey brownies covered in marshmallow and pink coconut — pretty to look at and so good to eat!" 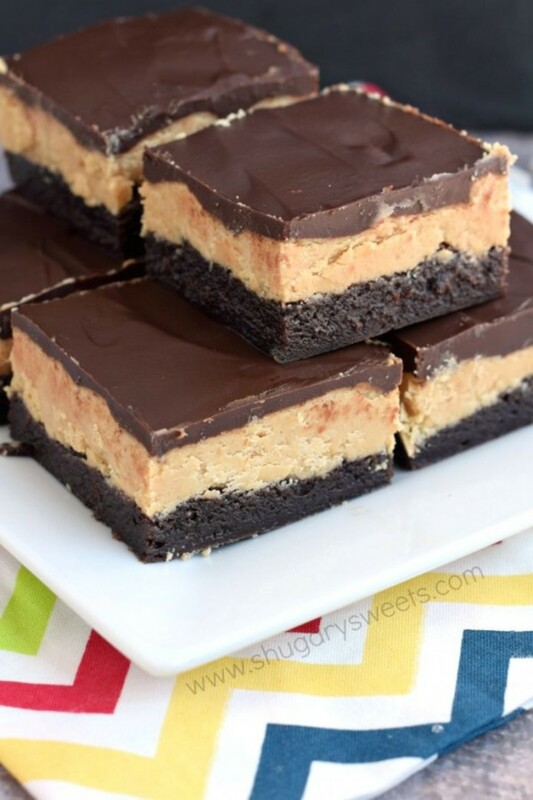 "Rich chocolate brownies topped with a homemade buckeye filling and covered with smooth chocolate ganache. Yep. That’s a definite help in the comfort department!!" "These little squares did NOT last long my friends. My husband barely even got to taste them because the boys and I scarfed them up so fast. He’s learning that he has to be quick if he wants to get in on the good stuff. Otherwise it’s like, “Um, didn’t I see a pan of brownies on the counter a few days ago?” Sure did buddy, you snooze you loose around here!" "These brownies are simply incredible. 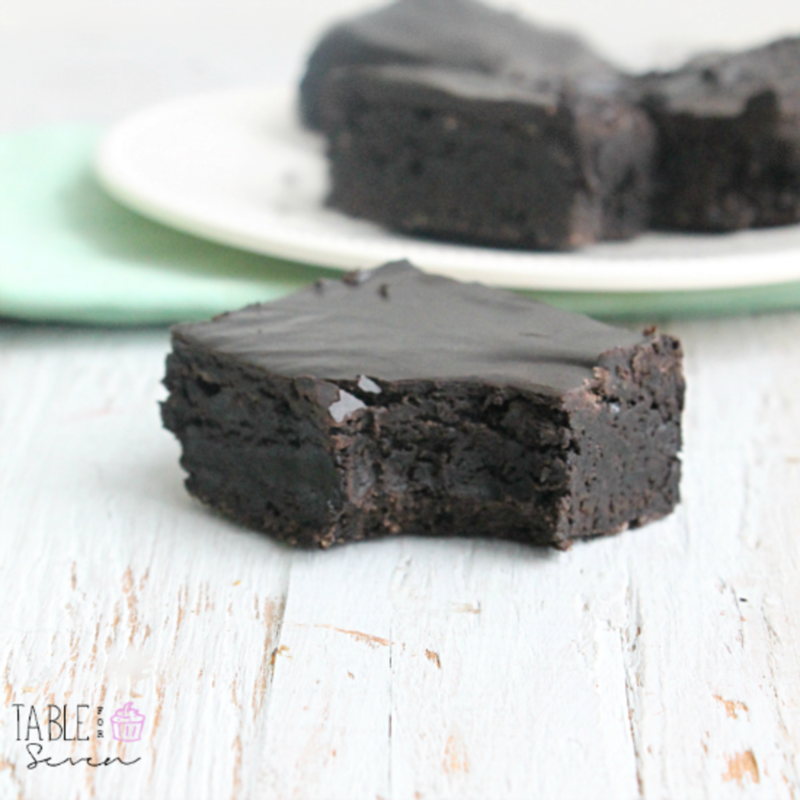 Fudgy, chewy and totally amazing. Apparently, it’s an old classic recipe from the sweet ladies who served our lunches in Elementary school." "Rich chocolate brownies, gooey chocolate, and perfectly browned marshmallows make these brownies the perfect summer treat." "Oh. My. Gosh. 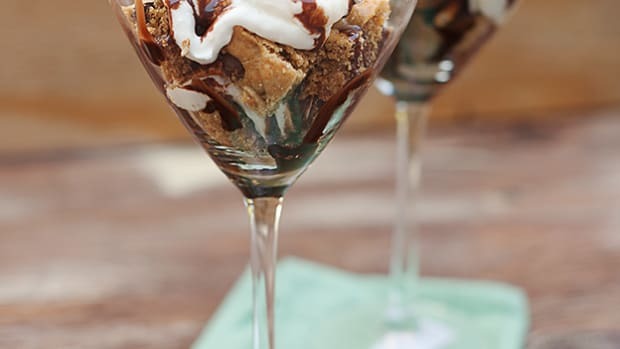 Time to break out the stretchy pants… This recipe will completely knock your socks off. 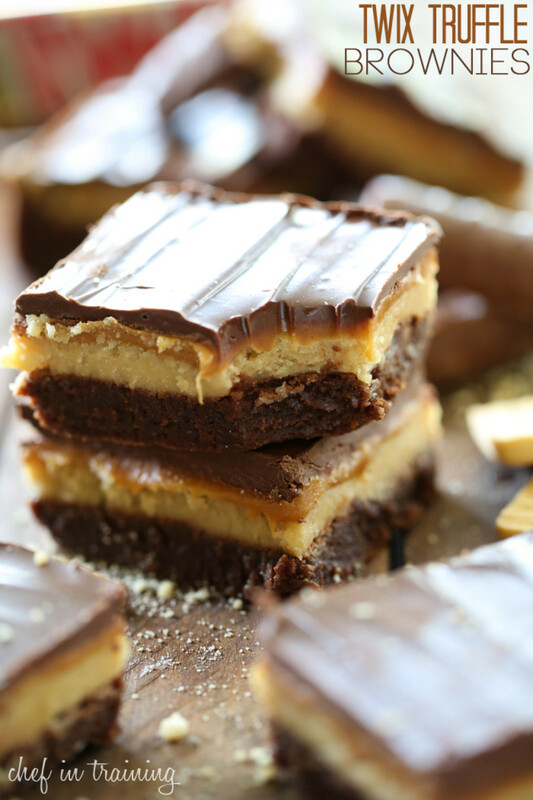 If you love the components of Twix, then you will LOVE this recipe! 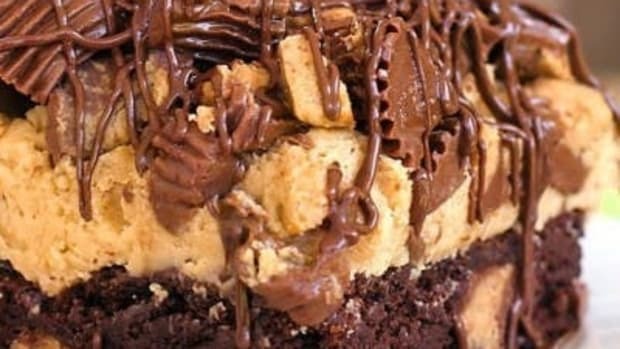 This recipe is a fudgy chocolate brownie topped with a shortbread cookie truffle, gooey caramel and melted chocolate… yeah, its pretty amazing :)"
3 – White chocolate chips in the Cheesecake layer make them even better!" 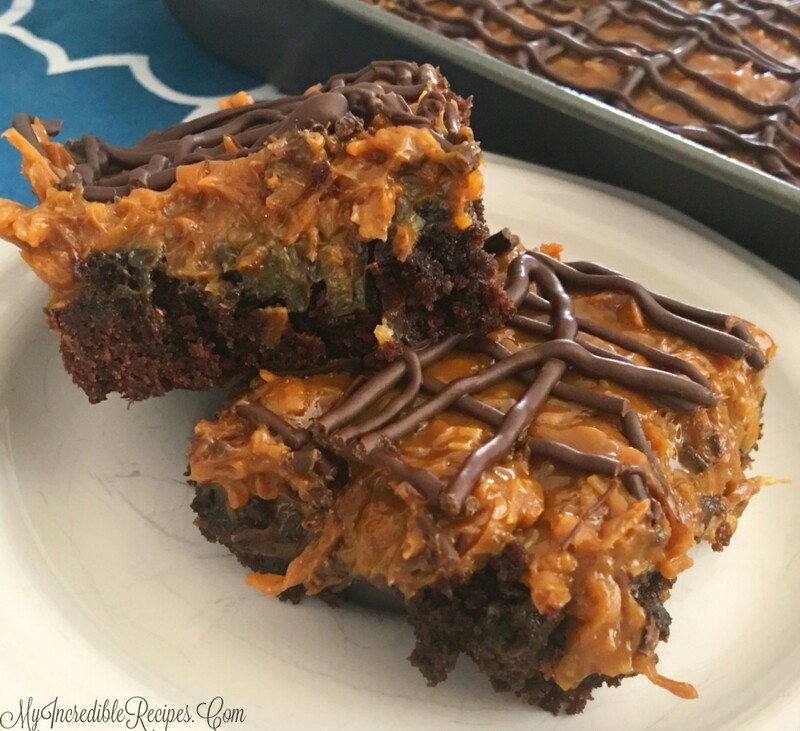 "Just when you thought brownies couldn’t get any better – introducing crazy moist Poke Turtle Brownies seeping with pockets of caramel, infused with pecans and chocolate chips, smothered in the BEST chocolate frosting and topped with more caramel. "